First Gloomth Photoshoot Party of 2017! We are so excited to announce the first Gloomth Photoshoot Party date of 2017! On Sunday, April 2nd we’ll be throwing another Photoshoot Party in Toronto and we’d love to see you there! With your Photoshoot Party package you can choose 1 of 4 Gloomth dress designs to keep, made to your measurements and choice of color. Each participant will get a full Gloomth Girl makeover with a professional hair stylist and a pro makeup artist. 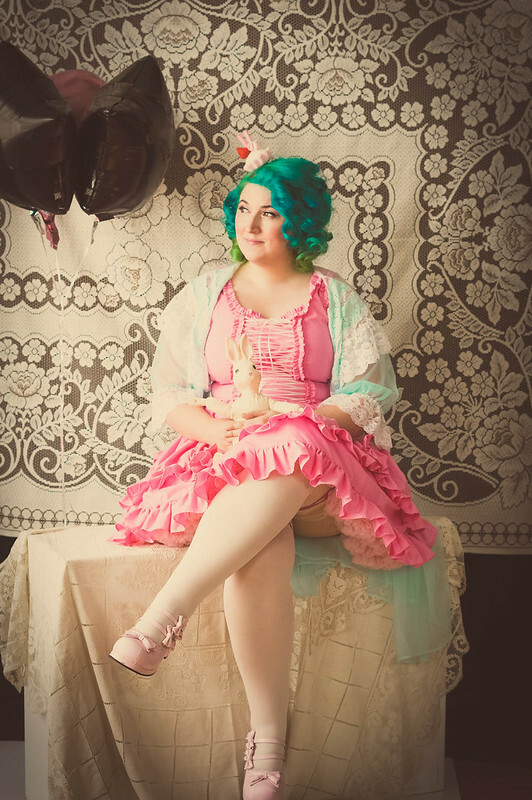 We’ll style you with accessories and petticoats and everything needed to look seriously amazing and camera ready!!!! We will then do a full photoshoot with you in a gorgeous high end photography studio complete with professional photographer (Russel Hall) and a modeling coach to help you feel comfortable and excited (Ashavari). Here are the photos from the last two events! This time we’ve booked a beautiful large photo studio with plenty of unique backdrops and areas to pose in to create really lovely photos. We only have 7 spots available this time so please book yours asap! $225 each!